I have a long and ardent love affair with plants. The excitement and sense of fulfillment on discovering a new leaf or a bud is incomparable. Fill your house with plants and you will never regret it. I am no horticulturist but I am an expert on how plants touch our lives emotionally and spreads overall happiness. As well as enhancing your mood and creating a living space that is soothing to be in, plants can also help with loneliness and depression. Caring for a living thing gives us a purpose and is rewarding, especially when you see that living thing bloom and thrive. 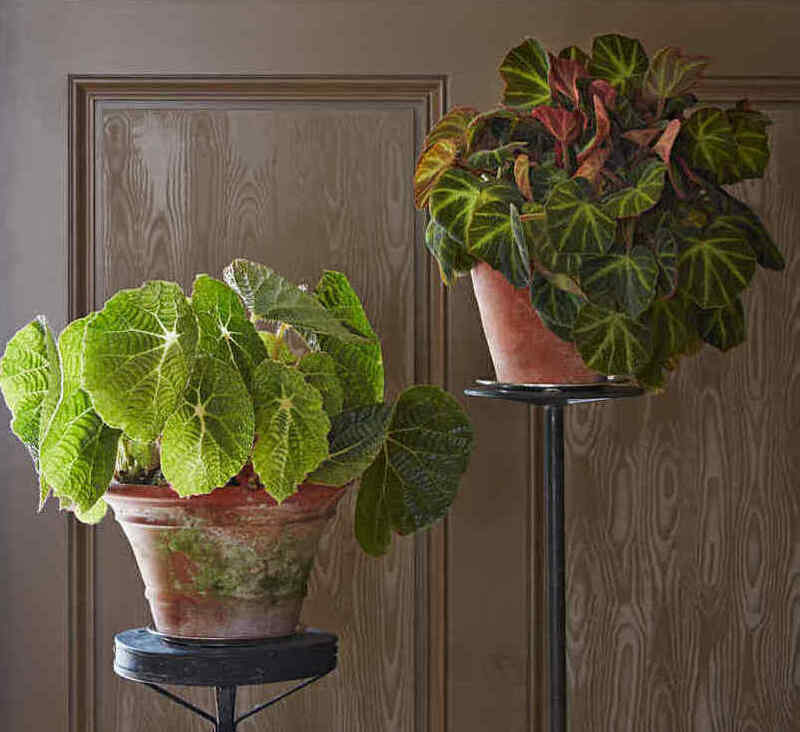 Plants are an easy and gorgeous way to style up your living space. You can also have fun with the containers as plants can be potted in anything - ceramic pots, cracked bowls, chipped coffee mugs or an expensive designer pot. The results are the same. I have chipped mugs which have sentimental value and now they grow beautiful succulents, a constant reminder everyday of the things I want to remember. Spider plants on the floor with a Monstera hanging above it accompanied by a rootless air plant in the coffee mug. Owning plants does not have to be expensive. Just take a cutting from a friend's plant or the local plant shop and propagate your plant from scratch. Put your green thumb to work. Spending a little on greens can go a long way. It’s not just about improving your indoor aesthetic. Even if you don’t normally notice a plant’s presence, seeing a plant can subconsciously make you feel calm and relaxed. Scientifically I could be proved wrong but I know what I know. Living plants can do a great job cleaning up the indoor air we breath — and they’re also great for our mood, and much more. Plants are nature’s first air purifier. They can help remove dangerous compounds from fuels, furnishings, and clothing. People also identify rooms with more plants as rooms with cleaner air. Caring for plants can help you increase compassion and improve your relationships. Touching soft and smooth plants may also make you feel calmer. Flowers are associated with positive events and can act as a mood enhancer. They have an immediate impact on happiness and improve memory. 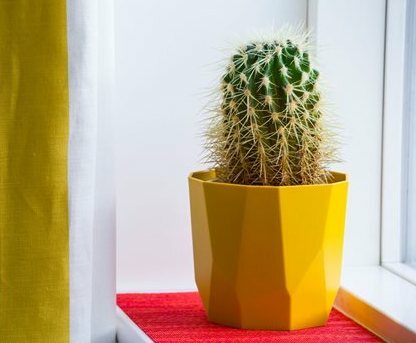 Keeping plants indoors may also be a natural life hack. After all, we can only stare at our screens for so long before concentration decreases. Having a piece of Mother Nature to look at in the room or on the desk could regenerate our attention and keep our senses and brains going. Plants are mood enhancers. Removes stress, anxiety, depression while improving well being, bringing positive calm energy, optimism and a sense of stability. Plants are not just for visual beauty although there is no doubt how the aesthetic look of any room changes with plants. I feel it just vibrates with beauty and well being. Start with an easy plant such as a cactus or succulent. One of the wonderful things about cacti is that they will tolerate your terrible behavior for years and years, and then they will surprise you with flowers when they get growing again. The question is always what plants are good indoors. Start with an easy plant such as a cactus or succulent. One of the wonderful things about cacti is that they will tolerate your terrible behavior for years and years, and then they will surprise you with flowers when they get growing again. 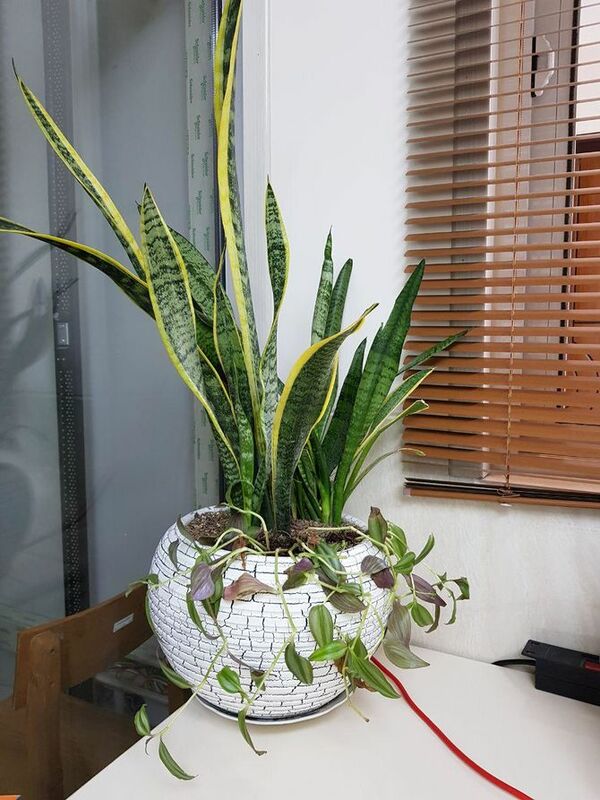 For people new to keeping house plants, this is a great plant group to get started on, as they only require a light misting of water every so often. Succulents are perfect first plants. They're low maintenance, easy to propagate and suited to most homes. They are best placed on the windowsill where they can get the most sunlight. 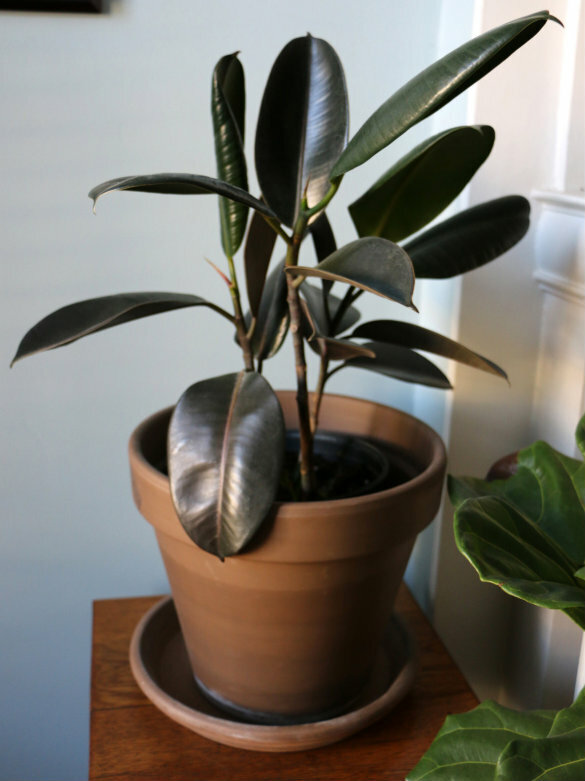 Most people kill their houseplants by pouring water down the center of the plant. The first rule is to never over water your plants, its like over feeding your pets....they die! Left to right: Aloe Vera, Lavender, Jasmine, Areca Palm, Gerbera daisies, Snake Plant, Money Plant, Rubber Plant, Cactus and Begonia. The Aloe Vera is also known as the Lily of the desert and is a plant which is easy to grow and care for and I find it an amazing plant to have inside the house. Keep it in the bedroom as it purifies the air. I do and it is handy as a medicine if needed. A cut or a burn just needs a bit of the soothing Aloe Vera gel and who hasn’t heard of the health drinks. A must have plant in the house and the more the merrier! 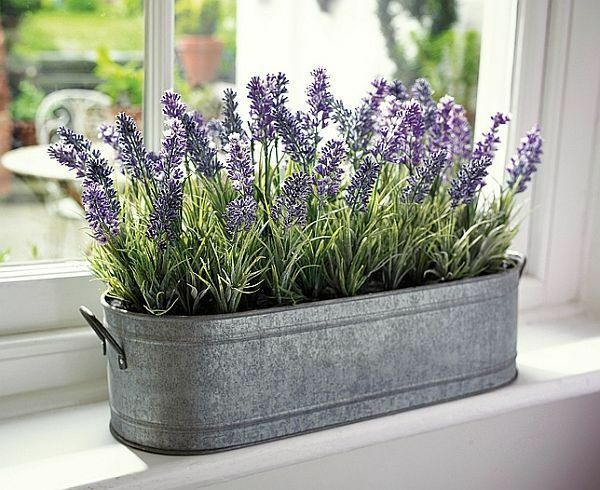 Keep Lavender and Jasmine plants in the bedroom as these lead to restful sleep. 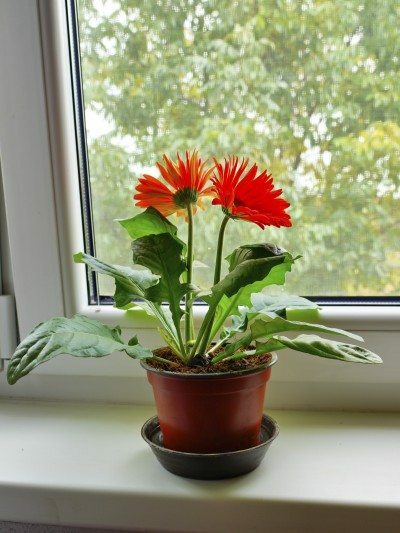 The other air purifiers are the Areca Palm, Gerbera daisies, Snake plant or Sansevieria plant and the very common Money plant or Pothos. The Rubber Plant and the Spider plant are all great air purifiers too. I could carry on with the list but its not the names of plants that matter. What matters is what suits you and you feel a bond with. There are plants that survive with very little light, some that need very little water, some are temperamental. Yet I have never met a suicidal plant, you have to kill a plant, it won’t kill itself. It is crucial to know what the plant you choose to keep in your house, what it requires and if you can take care of it. Like people, plants respond to extra attention. They are like women, the more we attend to their inner needs by understanding what they are, the more they thrive. It is crucial to know what the plant you choose to keep in your house, what it requires and if you can take care of it. My grandmother used to grow the most beautiful Begonias. She cared for them with a love and passion that I didn’t comprehend when I was younger. She told me her secret one day while I was watching her water her precious flowers. She asked me if I knew what was in the water she used. I was not too interested until she said she used the water which she saved from the first wash of the meat which was being cooked that day. To be specific, it was a bit gory but had all the nutrients which she believed was just what the begonias needed. My love for Begonias is like my love for my grandmother and I too would later use her 'meaty' fertiliser with amazing results. Plants are a bit eccentric!